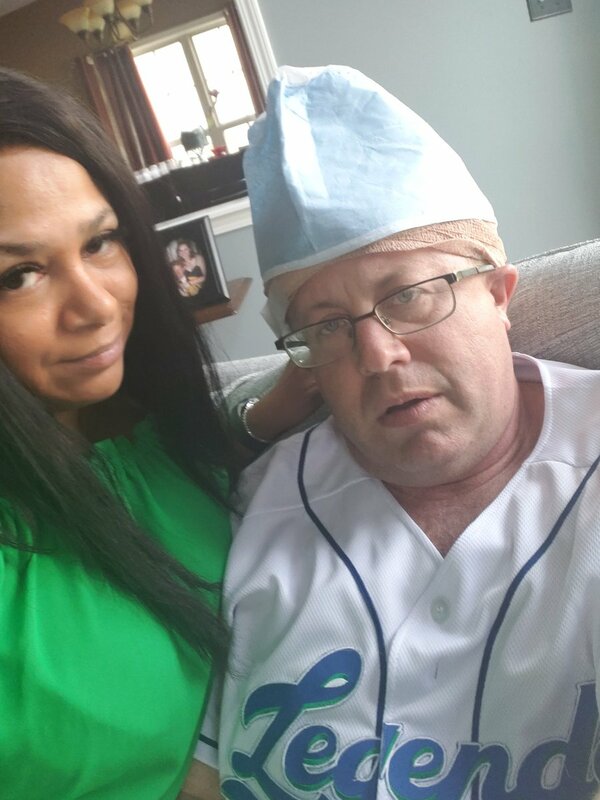 It’s a big show today as Ryan Lemond is back from his hair transplant surgery and he will look at his dome for the very first time LIVE on KSR. What will his reaction be? We’ll find out on air. So Sydney can break a 400m hurdle record without even looking like she’s trying. Ridiculous. She should get more attention than she does. Amen, looks effortless..what can she really do? She looked like Secretariat blowing the field away. And no, I don’t mean that as any kind of insult. Quite the opposite. She needs those gold shoes Michael Johnson used to wear in the Olympics! I also think of the way Edwin Moses usually blew the field away when he ran. Whassamatta, don’t remember Jesse Owens…whippersnapper. Hah, too bad; Hitler had a really bad week. List of most popular songs played at weddings per state. North Carolina, Junior Walker’s “Shotgun” Ha ha ha. Bama: “I’m My Own Grandpa”. Ha! Just kidding. I’ve heard ppl around here throw out that stereotype of Kentuckians. Only Phillip J. Fry is his own grandpa because he did the nasty in the past-y. Also, show of hands if you don’t want to see what Ryan’s head looks like today. I’ve been at a hospital all week so nothing could phase me now. UNC dropping an offer for anyone because of grade/transcript issues is both ironically hilarious and infuriating at the same time. It also possibly explains why Sacha’s playing opportunities were less than others who seemed to not be as good. Yeah, but I still think he acted in haste; think it would have worked out at UK. I really don’t understand how any college athletes could have bad grades in the first place, unless they really just aren’t trying at all. They have tutors in everything! Per photo above, has Ryan ever taken a good picture? Maybe it’s because most pictures we see of him he is either on medication or about 8 beers in. Needs to get contacts, and lose the glasses; they’re always crooked. Ryan’s ahem, “hat” reminds me of what the archbishop had on his head for my daughter’s confirmation last week. Is he auditioning for the sequel to “Eurotrip”? I like Coach Mingione. He appeals to my inner optimist. Agree. He seems to be focused on the things that really matter in life, and maintains that positive outlook. It really is a choice, one that more of us should make.